« Bibliotheca Scotiana: our favourite books for Christmas ! Your great article, Mairiuna, in the Scottish Castles Series featuring Falkland Palace shed light on another historic gem in the care of the National Trust for Scotland. What is great about it all, is that sites in the custody of NTS receive regular survey, inspection and maintenance programmes that preserve some unique elements housed inside the thick walls of the magnificent historical buildings and gives public access to a whole world of heritage. 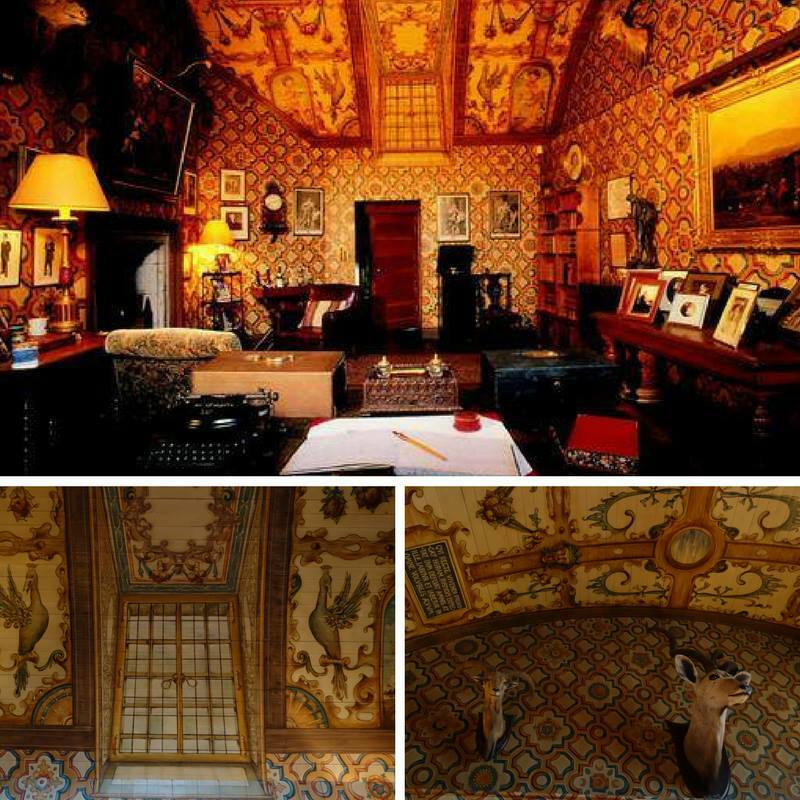 As an example, did you know that the Edwardian Library at Falkland Palace contains fine examples of trompe l’oeil – trick of the eye – ? Portholes in the ceiling, the window on the north side and even the skirting boards are all painted straight onto the wall to create this wonderful optical illusion room! The palace is now closed to the public for the winter months but that does not mean that nothing is happening inside its walls. In fact, when the palace is given back to its Hereditary Keepers, all rooms will be given a « good bottoming » inclusive of the trompe l’œil in the library! An article published in the Sunday Herald, vividly narrates this work of love by the Keepers. Below are two extracts but I do suggest you click on the source link to read all about it. It’s fascinating! One of two full-time housekeepers within the National Trust for Scotland, Mary prefers to stand while working, wears white cotton gloves at all times and carries her materials around in an old mushroom box. At the East Range Malcolm raises a fresh flag – which will flap eerily at night – before joining Mary in the Edwardian library. This is full to the gunnels of Crichton Stuart family artefacts. Here are decanters and William Leitch & Co soda siphons on a butler’s tray, an Edison Bell original gramophone, unopened Capstan tins, a well-used nursing chair, and a host of family photographs and paintings. On the writing desk lie handwritten Particulars of Falkland Estates, showing crop rotations and harvest records, a Falkland Game book and, on the back wall, a mass of gilded-spine antiquarian books each of which must be dusted. It will take Mary and Malcolm three weeks to put this trompe l’oeil-vaulted treasure trove to bed. On Saturdays, Palace guides usually dress up in costume. 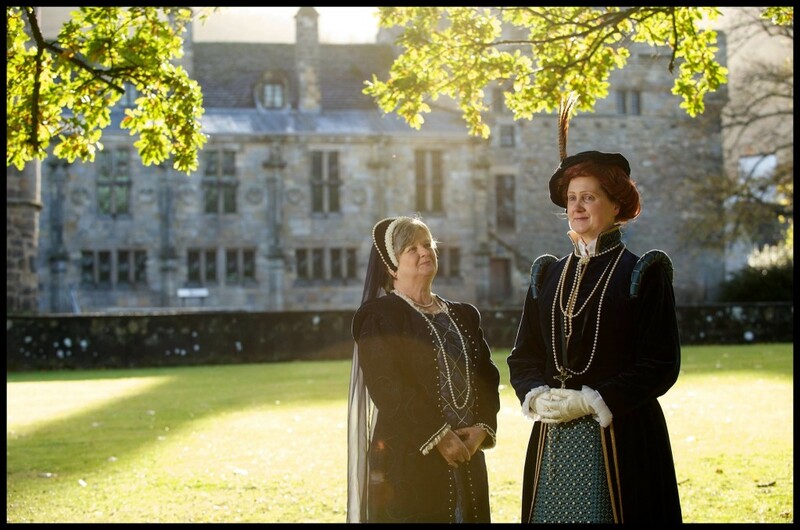 Be sure to get yourself down to the Palace between May and October to meet them all in one of Scotland’s finest Renaissance palaces, adored by Mary, Queen of Scots. 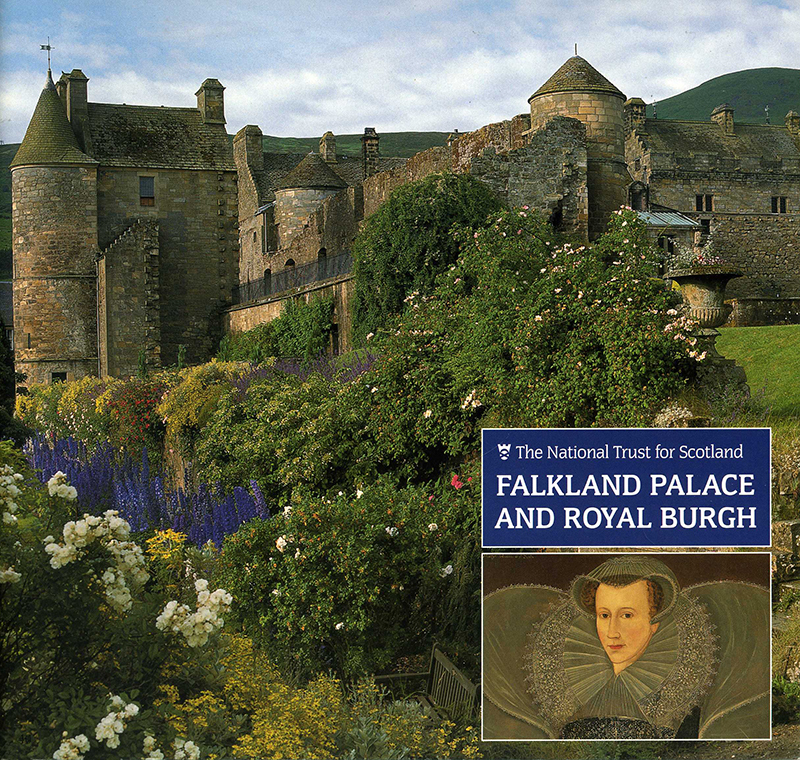 It is a privilege to visit Falkland Palace and can guarantee you’ll leave with an unforgettable experience. 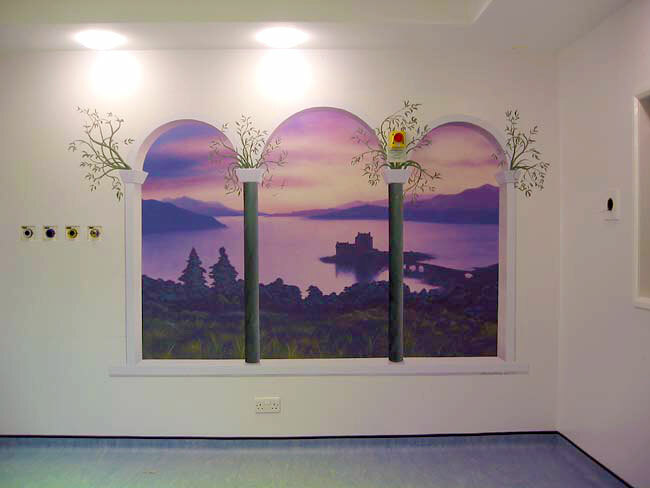 The MRI unit in York County Hospital has no windows, so this mural helps to add a relaxing, brighter feel to an imposing room.